Which browser is best for your Android device? 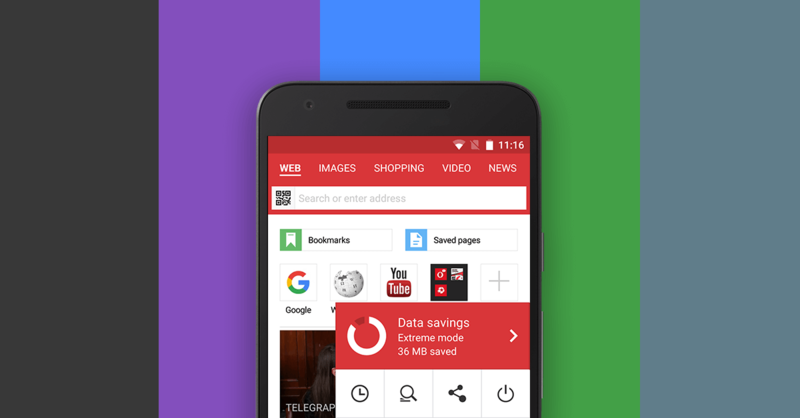 Opera offers a variety of browsers for Android. In Google Play there are currently five Opera browsers available for Android devices: Opera Browser, Opera Browser beta, Opera Mobile Classic, Opera Mini, and Opera Mini Next. Only advanced users should install Opera Browser beta and Opera Mini Next, since those are experimental versions of Opera. For regular users, the main choice is between Opera Mini, Opera Mobile Classic and Opera Browser. Which one suits your Android device? Let's take a look at each one in turn and see what makes them different. 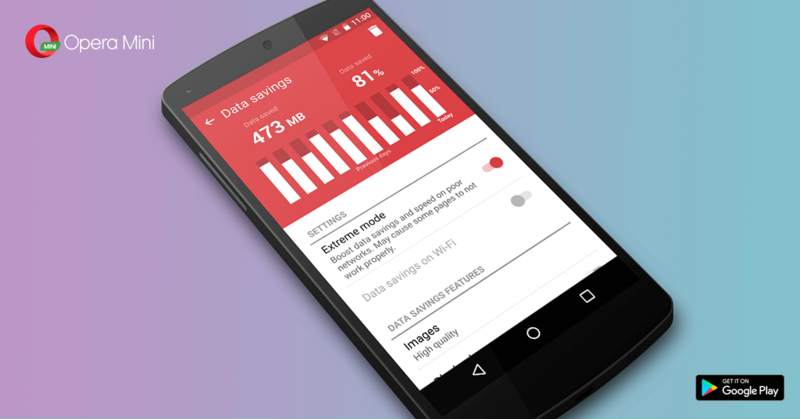 Opera Mini uses advanced compression technology, reducing the amount of data required to load a web page. Simply put, it helps you browse faster than ever – especially on basic phones or slow or congested networks. The technology also allows you to reduce data costs by up to 90%! Examples of phones we recommend for use with Opera Mini include Nokia C3, LG, BlackBerry 8520 and Nokia 5130. Opera Mobile Classic gives you a full-featured browser on your Android device, giving you more ways to enjoy the color, style and interactive features of your favorite websites. We recommend Opera Mobile Classic for tablet users, for example Google Nexus 7, Samsung Galaxy Note 8.0 and Asus Transformer Pad Infinity. Opera Browser (current version is also known as Opera 15) has a light and sleek interface that looks great on the latest Android smartphones. 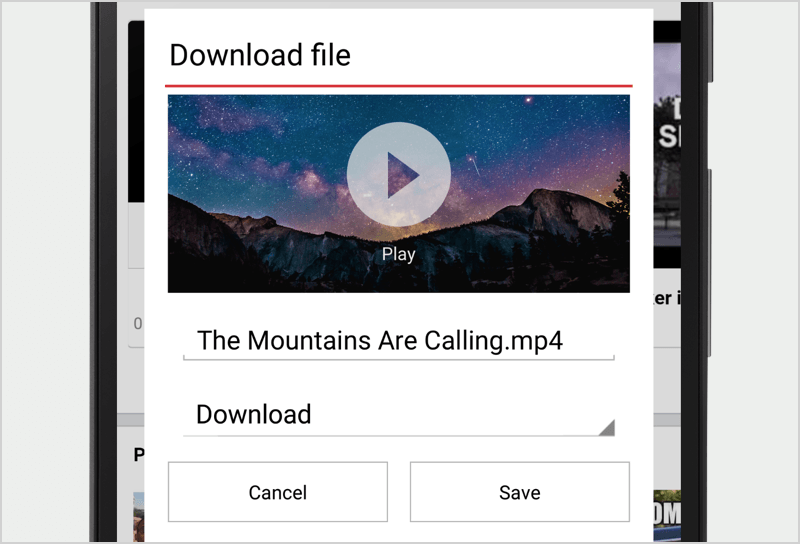 It has also has lots of useful features, including Discover, Off-Road Mode, Download Manager and more! If you have an Android device version 3 (Honeycomb) and above, we recommend you check it out. Want to know more? Check out our earlier blogpost explaining everything you need to know about the browser. We know that some of you love Opera so much you have multiple versions installed on your phone. But unless you have a super fast and powerful device, we recommend picking just one and sticking with that. It will make the version of Opera you have the fastest and best!